Hi Everyone sorry I have not posted for awhile, I hope everyone had a great Christmas and New Year. We are currently travelling around New Zealand (South Island) and this Photograph at Lake Rotoiti was taken on a very wet and wind day. I had to have my brother hold an umbrella up over the camera. It was absolutely pouring down but I managed to get a fairly decent Picture. 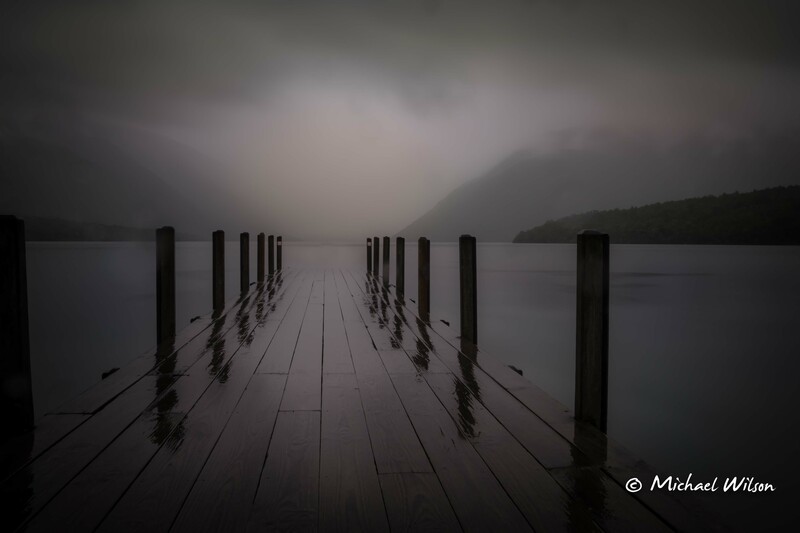 This entry was posted in Photography, Travel and tagged colour, digital, Lake Rotoiti, Lightroom, michael wilson photography, New Zealand, Photography, sky, South Island. Bookmark the permalink. Perfect composition! There is a subtlety in the geometry at work here that you got bang on. Sigh! Can’t wait for my trip!